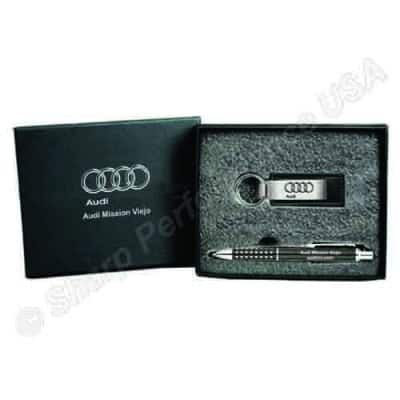 2 Piece gift set | Sharp Performance USA Inc. Custom Pen & Keychain set. Perfect corporate gift for automotive, real estate, and many other business where you will be handing a customer a set of keys.